Yggdrasil is a young software provider, but they do know what they are doing. 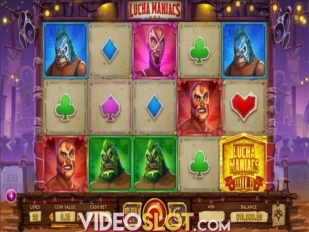 The company has created a nice array of games, with the focus on video slots. All of the games that are released have a Scandinavian feel and are similar to the games that have been released by NetEnt. This software company was established in 2013 and it was founded by the former CEO of Net Entertainment. The games that are offered by this company are quite unique as they offer great features that players enjoy. 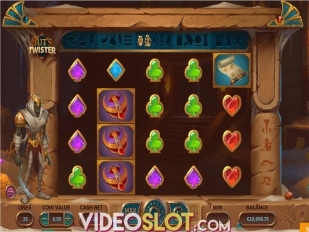 The games are technologically advanced and players will have an experience like no other when they choose to play Yggdrasil slots or other casino games. 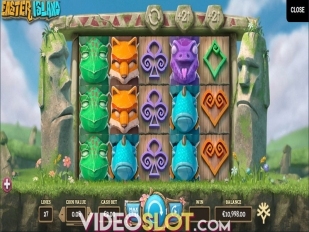 The slots that are created by Yggdrasil have different game themes and each game contains a hallmark that will allow players to identify Yggdrasil games anywhere. One hallmark that can be noticed is overall spin amounts when betting. 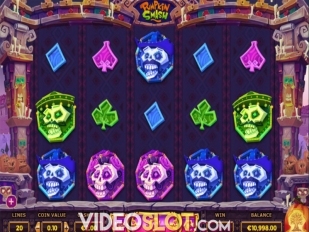 Many online slots will have players bet coins per payline. 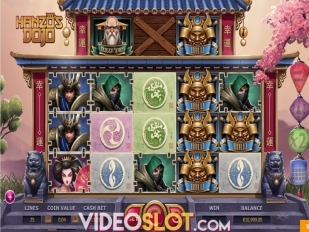 The 3D graphics are another hallmark and this is noticed in every slot game that has been created. The company takes great care in designing games to offer the best possible visual experience. The games from Yggdrasil will always offer smooth play and engaging themes. With 3D graphics and amazing bonus rounds, players will always enjoy their slot experience with this provider. 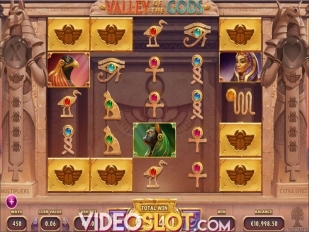 Here are some of the more popular slot games that can be found at online casinos featuring Yggdrasil software. Incinerator – Incinerator is the newest Yggdrasil slot. It was released in January 2016 and the game is loaded with the great features that players would expect from this company. There are 20 paylines with this game and the 3D graphics are amazing. 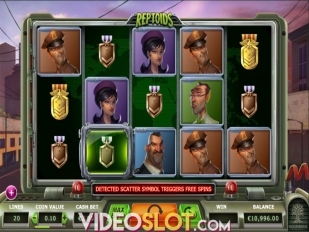 This game does not have a free spin bonus, but players will benefit from cascading reels and extra wilds, with as many as 6 being added to the reels. Nirvana – Nirvana is a newer game that was added to the portfolio in November of 2015. This game has 20 paylines and has a Buddhism theme. The graphics are amazing and with a free spin round, the payouts from the game are quite impressive. 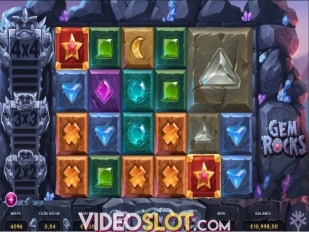 When the bonus round is triggered, players will choose from three different bonus options. The choices include Wild Seeds, Mega Reel and Budge Reel. 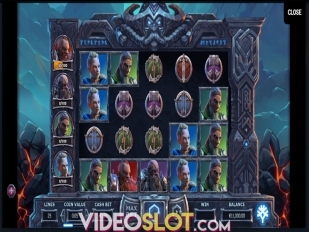 These features will all affect the outcome of the bonus, so players should try them all and choose which is best for future game play. 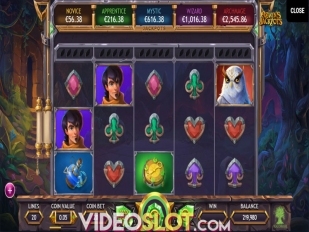 Vikings Go Wild – Vikings Go Wild is a 25 payline video slot that used the iSense feature. 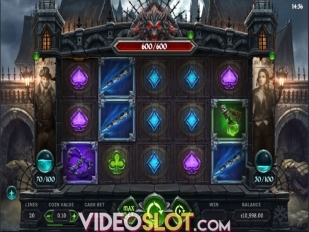 The game is offered as an HTML5 selection, allowing desktop and mobile players to access the slot. The game has great animations and a nice Treasure Chest bonus. Every time a chest lands on the fifth reel, a bonus feature is triggered. 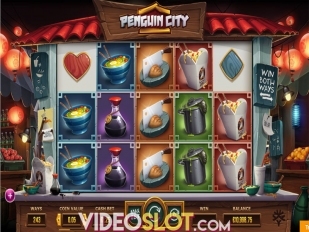 This can offer up to 1000 coins or as many as 12 free spins. The free spin bonus can also be triggered by getting three or more Longships on the reels. This will offer between 8 and 24 free spins, based on the number of scatters that triggered the bonus. The game also has sticky wilds, which can lead to amazing wins.